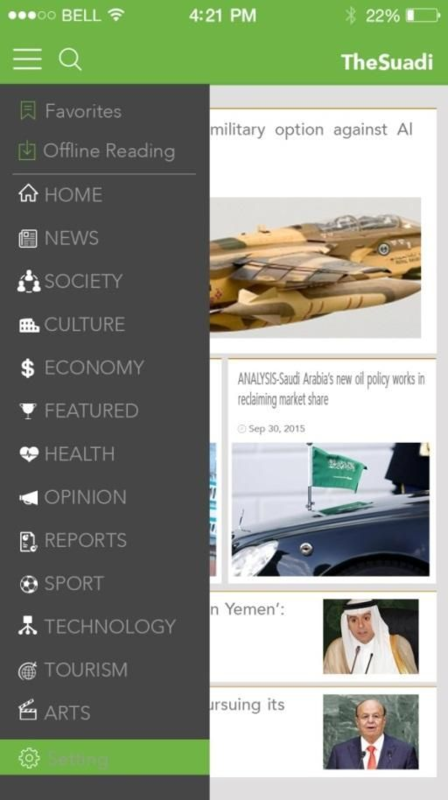 The Saudi app allows for a smooth browsing experience on any iPhone or iPad device and presents our content in a clear and simple layout. 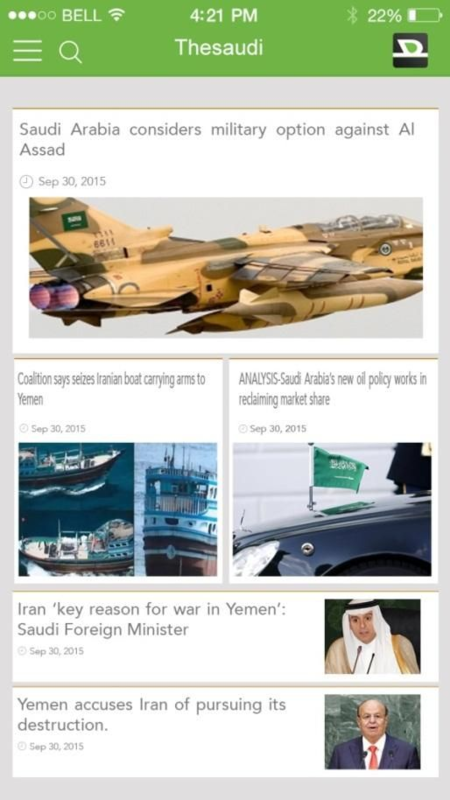 The Saudi is an online newsletter featuring the latest news and headlines from Saudi Arabia and the Middle East 24/7. 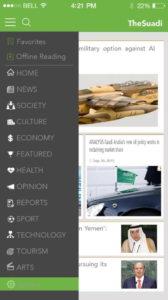 Our coverage focuses on Saudi Arabia but also extends to international breaking news and current events in the Arab world. We aim to provide an insight into Saudi Arabian affairs and to edit a selected range of information that is of interest to Saudi Arabia.